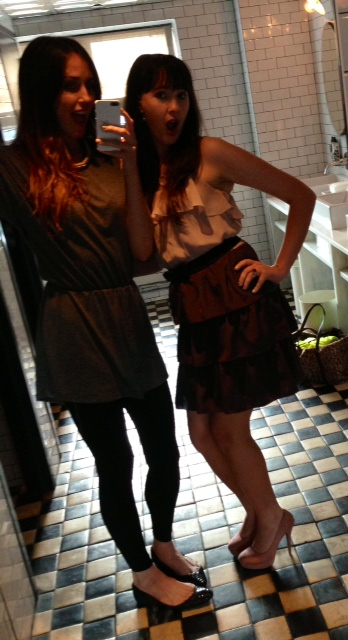 I am excited and honored to have met so many amazing fashion designers since moving to NYC! As I continue upon this fashion journey I hope to add even more pictures to this page. 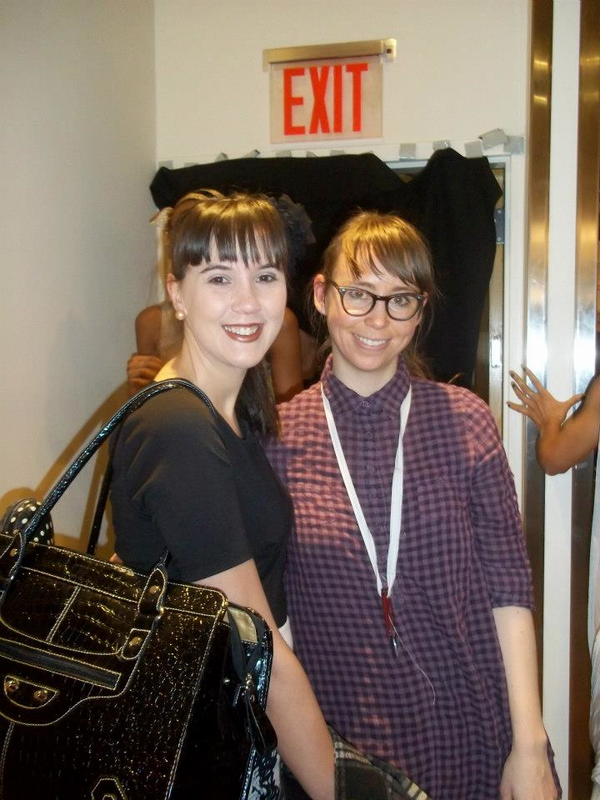 So great not only meeting this talented designer from Project Runway, but also watching her NYFW show this past Fall of 2015! 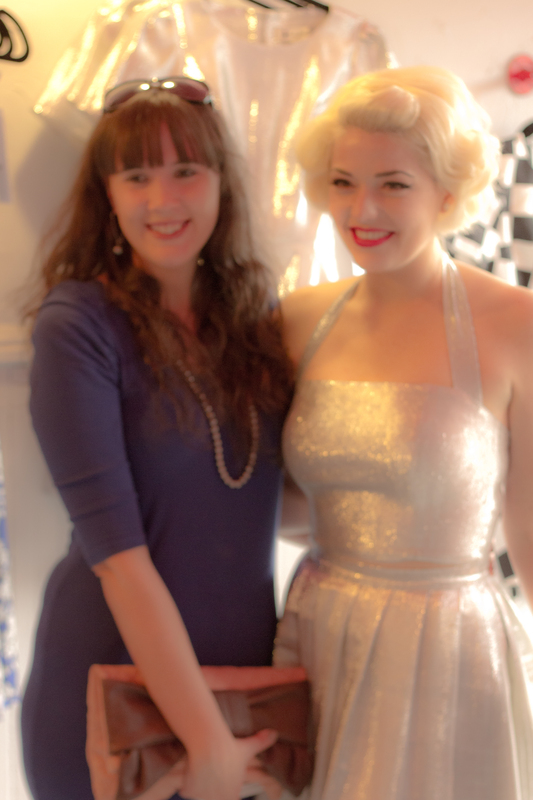 Also at Amanda Perna’s show, I was able to meet another talented designer from Project Runway, Gabrielle! Joyce is a tremendous talent. 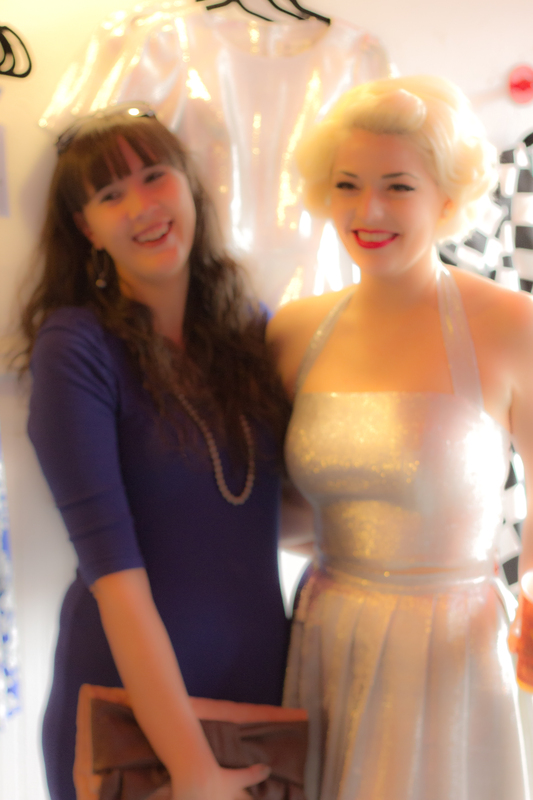 I adore wearing her creations and they really do garner such attention! Check out my piece on Joyce right here! Definitely check out all that this lovely talented lady has to offer. You can visit her website or check out my piece from her S/S 2015 showing at Nolcha Fashion Week. Tawni is a make-up creative extraordinaire. She is such a talent and brings make-up design to a whole new level! 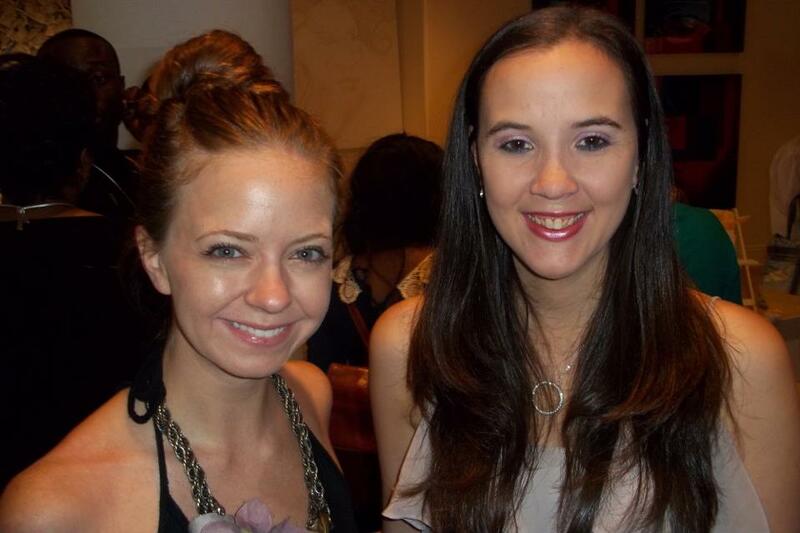 Also pictured here is the lead model for a Dramatizon event, GinaMarie Zimmerman. Jennifer Dixon & I had so much fun during our interview, as I am sure you can tell from our pictures! 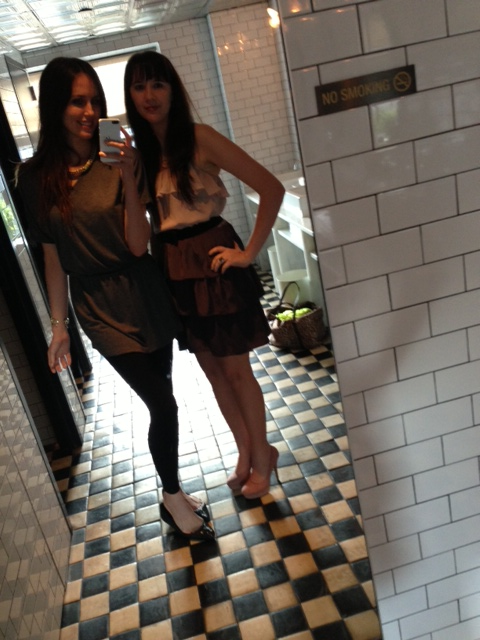 She co-founded the much needed new fashion brand/enterprise, La Senorita Jolie, which I wrote a piece about. Emmett is a Project Runway Alum!! 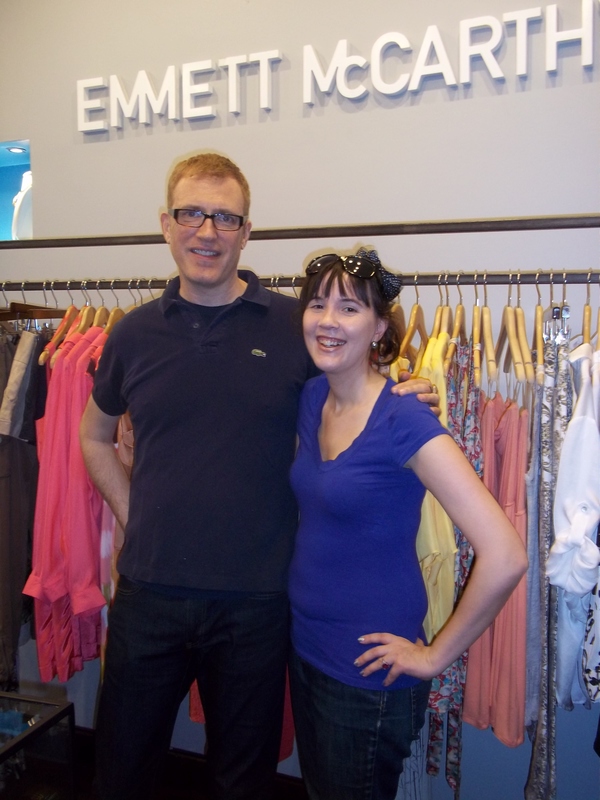 Emmett’s line is EMc2 and you can visit him in NYC at his boutique on 240 Elizabeth Street. 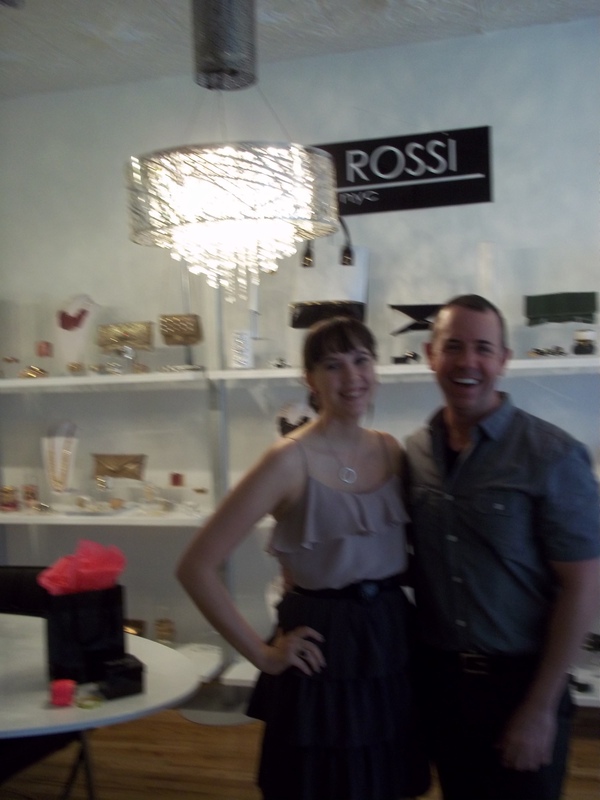 He is so sweet and of course, a very talented designer who specializes in women’s sportswear. In his boutique you can find some great dresses, shoes, handbags & more! Click here to shop for Betsey’s new line! 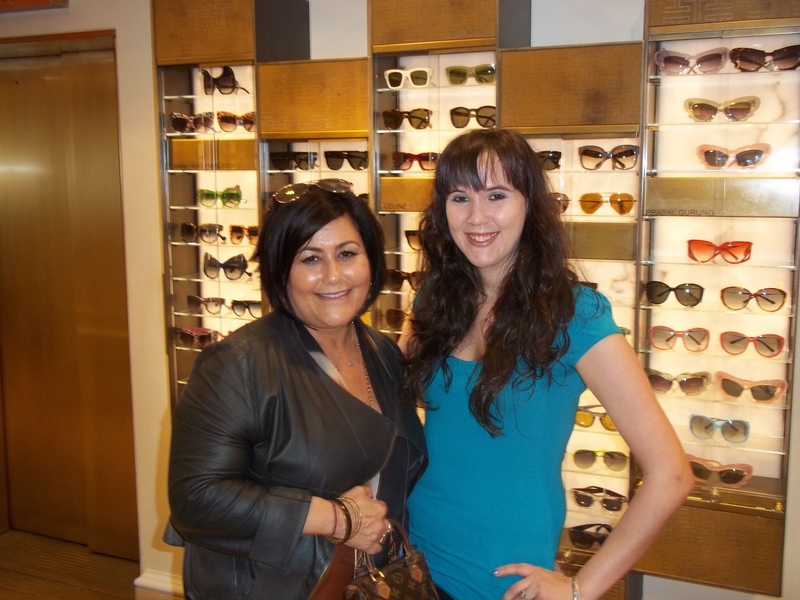 It was so great meeting Betsey. She loved that I was wearing this hat, which she created for a runway show back in the 80s! 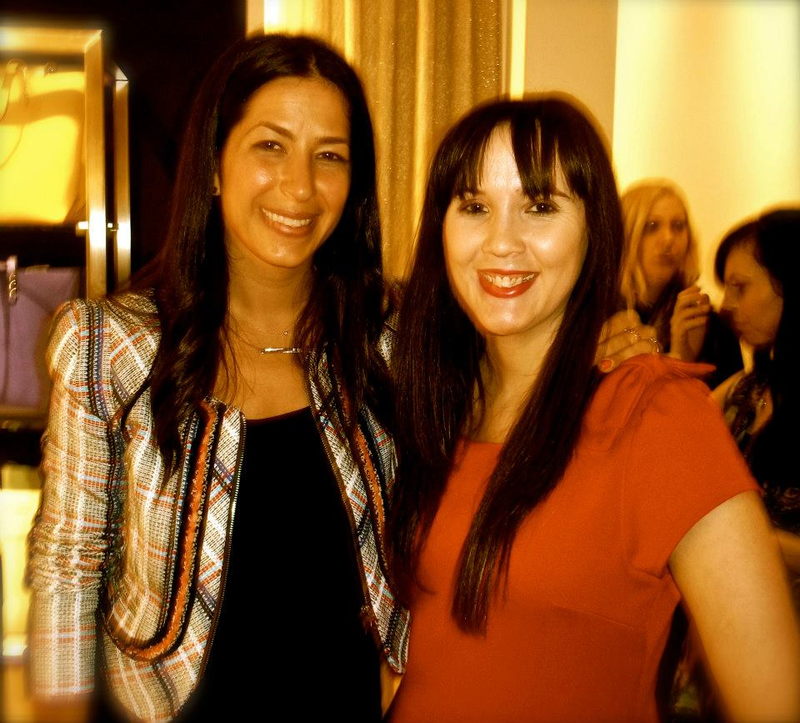 Click here to learn more about Rebecca Minkoff and shop! Click here to check out this fab lady!! 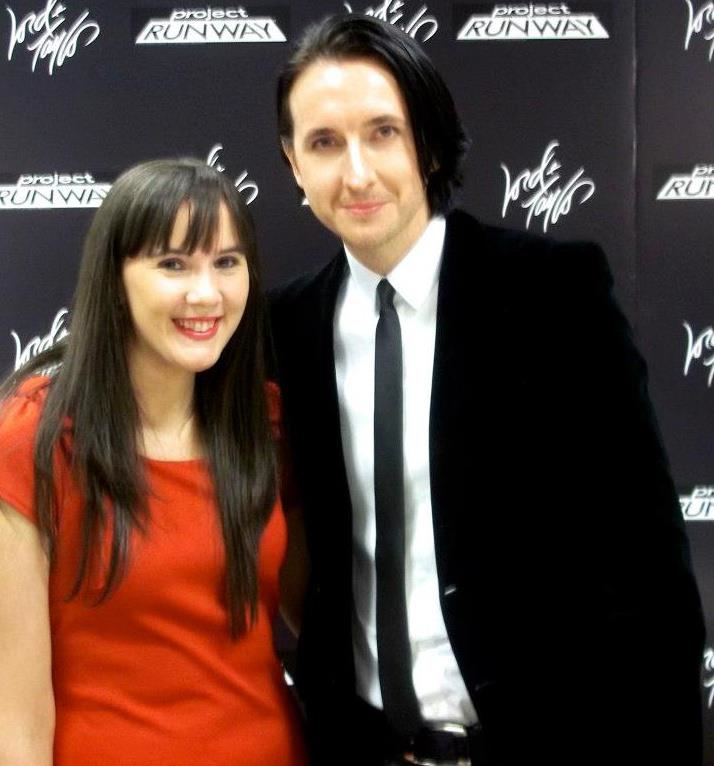 Kenley is one of my most fave Project Runway designers. 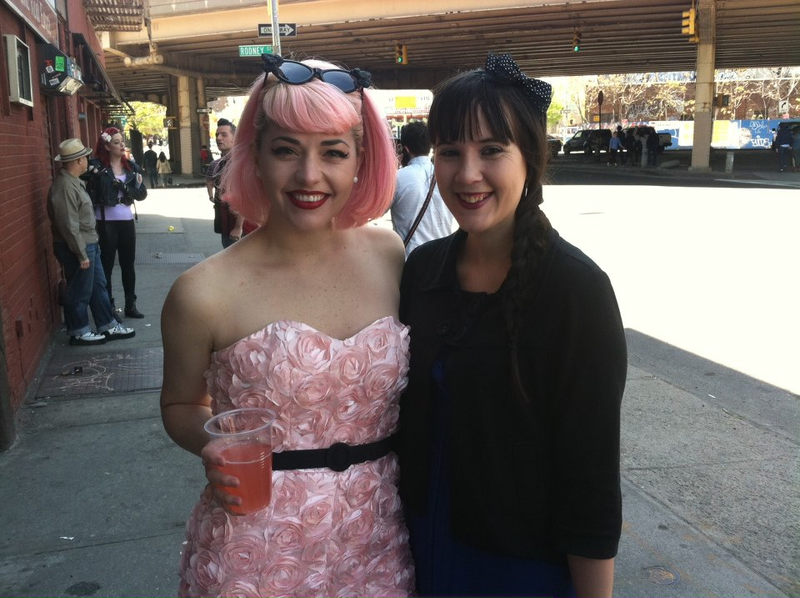 She recently launched a Pink Lady collection that is also available at Slapback in Brooklyn. I wrote a great piece about Kenley and her work! 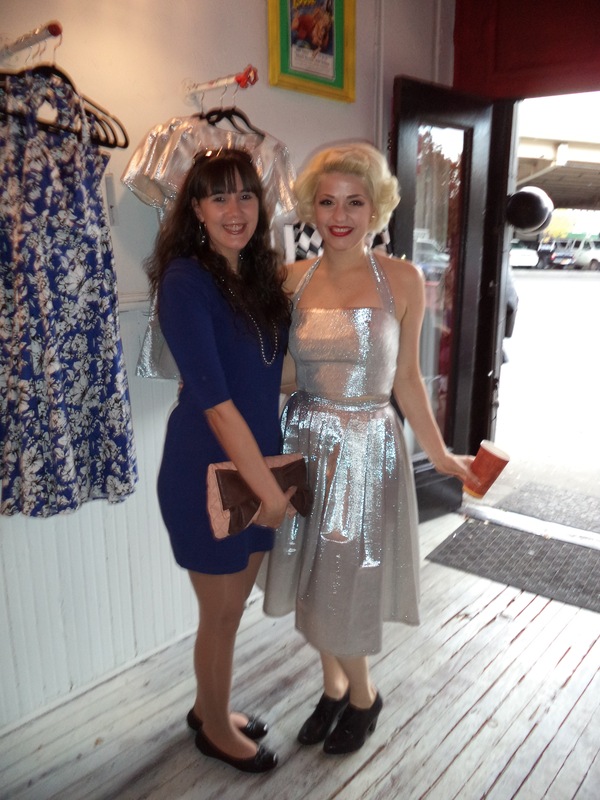 I also wrote about her recently launched Marilyn Monroe inspired line. And most recently, here is another updated piece on her PopArt collection. MORE FUN PICS!! Shop for his line by clicking here. Leanne was the Project Runway season 5 winner. I have had the greatest pleasure of attending 3 of her runway shows since moving to NY. I am always impressed. Click here to learn more about Leanne! You can also check out my piece for her S/S 15 collection! Carol Hannah is another Project Runway alum from season 6. She has really made a name for herself by creating some breathtaking bridal collections.